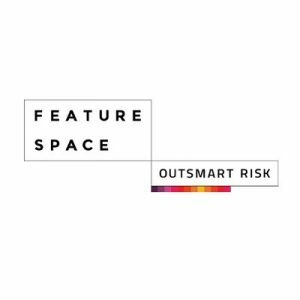 Featurespace, a provider of Adaptive Behavioral Analytics for fraud detection and risk management, raised $32.3m (£25m) in funding. The round was led by Insight Venture Partners and MissionOG, with participation from existing investors IP Group plc, Highland Europe, TTV Capital, Robert Sansom and Invoke Capital. The company intends to use the funds for international expansion, continued development of its software capabilities and distribution of its real-time ARIC™ platform. Led by Martina King, CEO, Featurespace is the world-leader in fraud prevention and creator of the ARIC™ platform, a real-time AI machine learning software that risk scores transactions and other events in more than 180 countries. 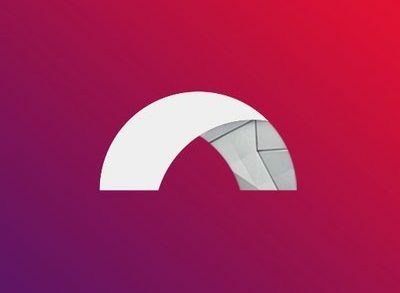 Created out of Cambridge University’s Engineering Department by world-renowned experts in applied statistics, the late Professor Bill Fitzgerald and Dave Excell, Featurespace CTO, the ARIC platform combines adaptive behavioral analytics and anomaly detection to automatically identify risk and catch new attacks as they happen. The company has offices in Cambridge, London and Atlanta.